The main goal of our micro-loan program is financial inclusion. By offering micro-loans at extremely low interest rates, members of the local community gain the economic tools they need to spark change in their own lives. 1) With an average salary of US$3.50-8 per day, it is nearly impossible for most people in this rural area to save money. In most cases, money earned is spent quickly on food and other immediate necessities. The inability to save makes it difficult for individuals and families to have the initial capital necessary to make important investments. 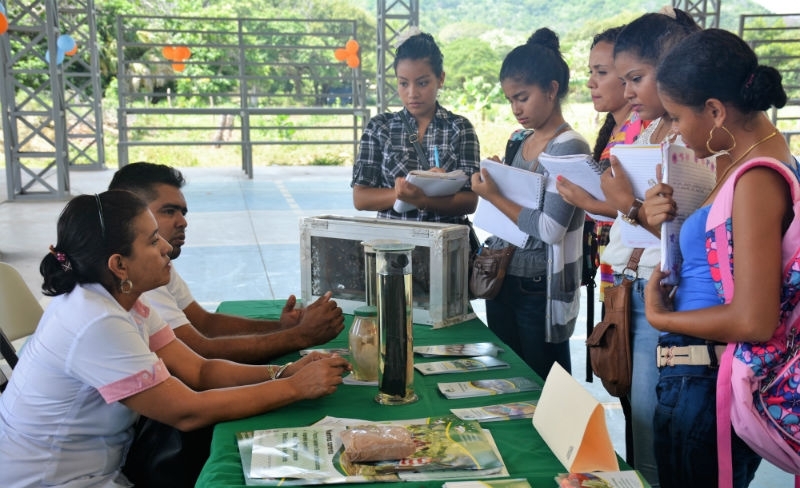 2) Opening a savings account at a bank (the closest being in Rivas, a two-hour bus ride away) is not possible or practical for many community members considering the many obstacles involved. One immediate obstacle is that banks normally require a letter of recommendation from an individual's place of employment. The fact that unregistered businesses are not accepted disqualifies any self-employed business owner or free-lance worker. Also, most banks require a constant minimum balance of US$250-300 for maintaining a savings account. This is extremely high, especially when considering typical earnings. By offering small loans, FunLimón makes it possible for people in the local community to make important investments in their health, their homes and in small businesses with long-term potential. Evidence of the positive effect our micro-loan program has had on the community can be seen in the many new doors, windows and roofs of local homes, as well as the many small businesses that have sprung up. 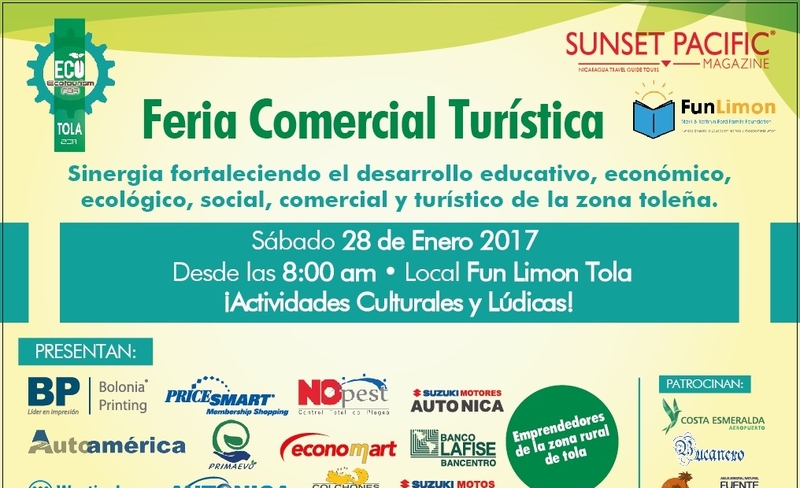 Jessica of Las Salinas is one of our past FunLimón scholarship students and received her degree in Tourism and Hotel Administration. She currently works in Rancho Santana as an accounting assistant. Jessica was granted a loan of $300 in 2012 in order to make a comfortable home for herself, her husband and their future family. With the loan, the couple was able to buy all of the materials for the house including, cement, bricks, and iron rebar. With the majority of the materials purchased, they began construction. The two finished the house in June 2013 and moved in this past July. Jessica and her husband, Johnathan, now have a home that is safe, comfortable, and most importantly, their own. Reinaldo Acia of Limón 1 was granted a $1,000 loan in 2011 to begin a butchering business. With the initial capital, Reinaldo bought the permits, supplies and livestock needed to run the business out of his home. Reinaldo does his best to use every part of the animal—the meat is sold to locals in the community, the cow hide is sold to a leather manufacturer nearby, and the bones are used to make nacatamales, a nicaraguan traditional tamale that Reinaldo's wife makes and sells in town. Little by little, Reinaldo and his wife have built up the business. Today, Reinaldo and his wife, Rafaela, supply the most beef and pork to the communties of Limón 1, Limón 2, and Asentamiento than any other local business.